Optimal Health Institute, in Monterey Park, California, offers comprehensive pain treatments designed to help you feel better faster. With the help of the Medical Provider Network List, we will email a list of local providers to choose from, so you can easily search and determine whether we can treat you. 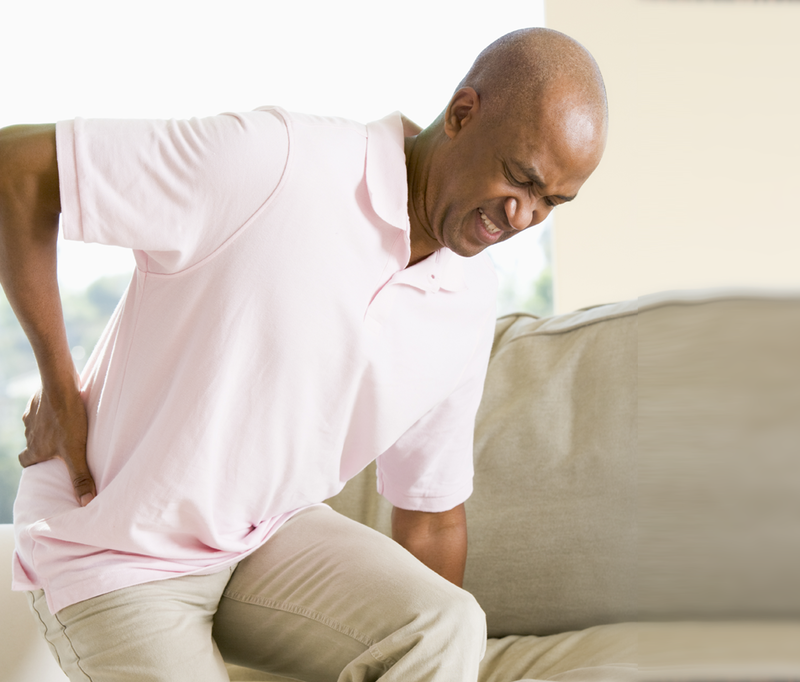 Our pain management clinic is here for you when you need us. We provide urgent care for muscular skeletal conditions, as well as orthopedic and hand surgeons. For pain management cases, on-site medication dispensing is available. We offer ergonomic support and bio-mechanic re-training programs. Clients receive a functional capacity evaluation, assessments, and information about function restoration programs. We also provide on-site physical, physio, chiropractic, and acupuncture treatments. Additionally, we handle orthoscopic surgeries as well as joint surgeries and replacements. Contact us in Monterey Park, California, and request an appointment for pain treatments.